The products are superior in quality and cheap in quality. And the company has a great future! 9. By a combination of advanced designs and technologies, goodsense forklifts with excellent quality and performance have become the designated essential equipment for domestic airports transportation and material handling. 1. A factory with export experience. Providing factory direct prices will save your costs, not from third parties. 3. The quality is good. Assembled in China, we can guarantee long-term use and safety. We have various spare parts stock, we can deliver the goods within 24 hours. Professional service teams provide strong support for our products. The engineer has more than 10 years of product experience and is ready to solve all problems. Technology and management innovation ensures our leading position in the industry. 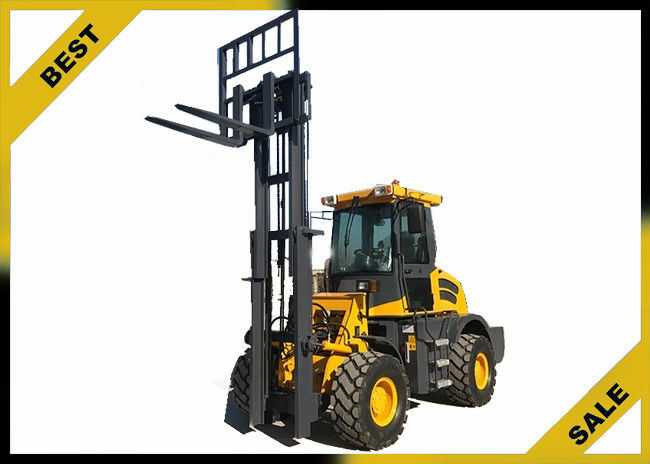 Electric stacker, electric pallet, electric forklift, electric balance weight. 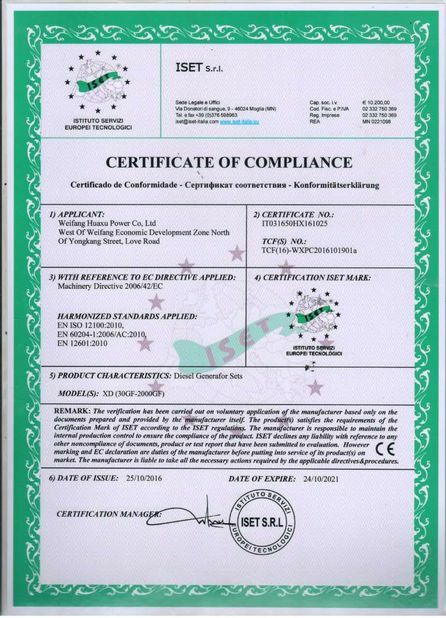 weifang best power equipment Co.Ltd ndustrial is committed to offer not only products with high quality and performance and competitive price, but also in-time delivery and comprehensive after-services. 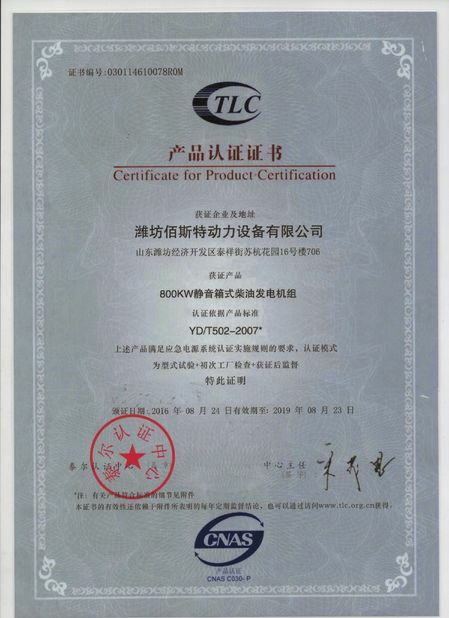 All the products purchased from BSTenjoy one year or 2000 hours (which occurs first) warranty. During the warranty period, if there is any part broken because of quality problem (except easy-damaged parts), the defective parts will be repaired or replaced free of charges. China Good Quality Supplier. Copyright © 2018 - 2019 constructionpowerequipment.com. All Rights Reserved.